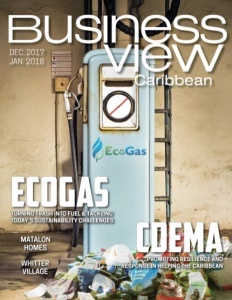 Business View Caribbean interviews Angella Whitter, CEO of the Whitter Group, as part of our focus on best practices of Caribbean businesses. Whitter Village, in Ironshore, Montego Bay, Jamaica, is a one-stop-shopping paradise with a beautifully landscaped village square – the ideal place to shop, dine, and meet friends. The Whitter Village forms part of the Elegant Corridor of Montego Bay, which hosts a number of 5-star hotels, including – Half Moon, Hilton, the Hyatt Ziva, and Riu, to name a few. Jewel Grande Montego Bay Resort and Spa, and Zoetry Montego Bay are just two minutes away. 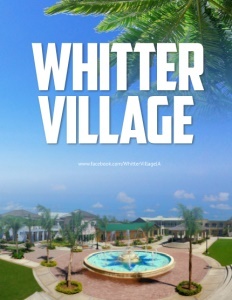 Today, the exquisite Whitter Village contains some 92 shops, including a state-of-the-art 29,000 square-foot supermarket, a 6,000-square-foot pharmacy, a world class gaming lounge, several gift shops, the United States of America Consulate, and many other businesses including Payless Shoes and Harley Davidson Stores. It is currently 89 percent occupied. “We have different restaurants, sandwich shops, ice cream bars; we have a first-rate supermarket, a pharmacy, so we do have some great anchors, as well. We try to get a good mix and that’s the reason why we do have some spaces available to sell,” says Whitter. 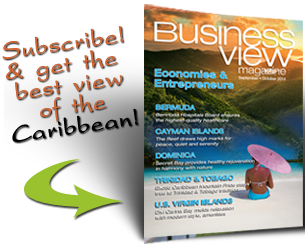 Check out this handpicked feature on the Carlisle Bay Resort in Antigua & Barbuda.